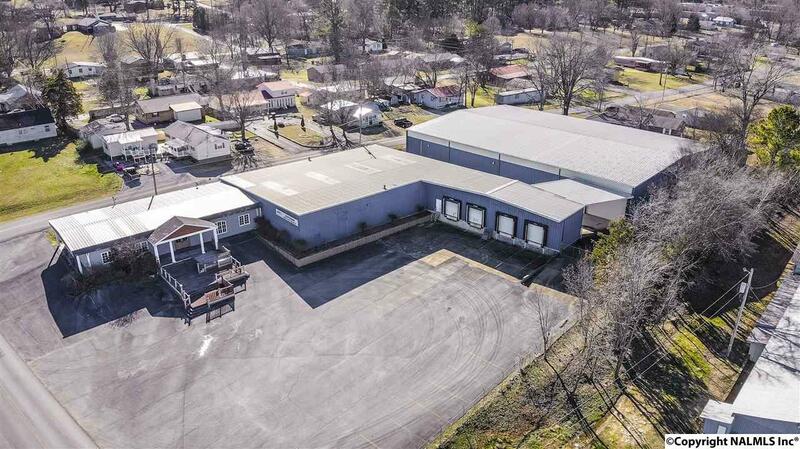 Prime Manufacturing/Warehouse now available conveniently located at 208 20th Street NE. 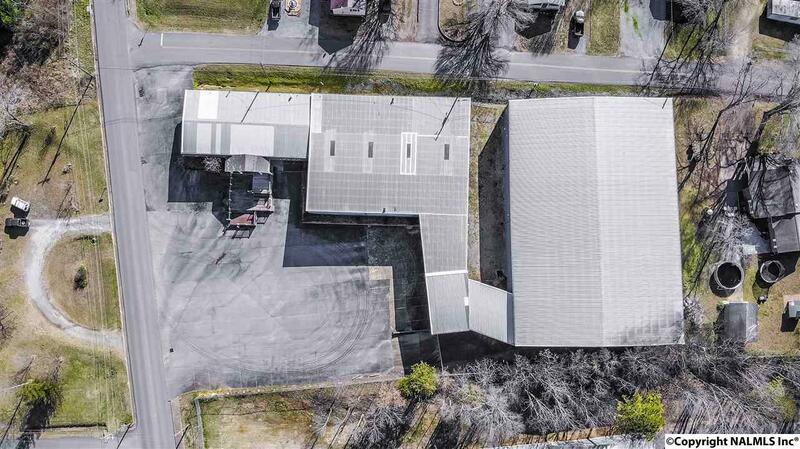 Two versatile buildings offering 30,000 square feet of combined space, that can be accessed from two different roads. 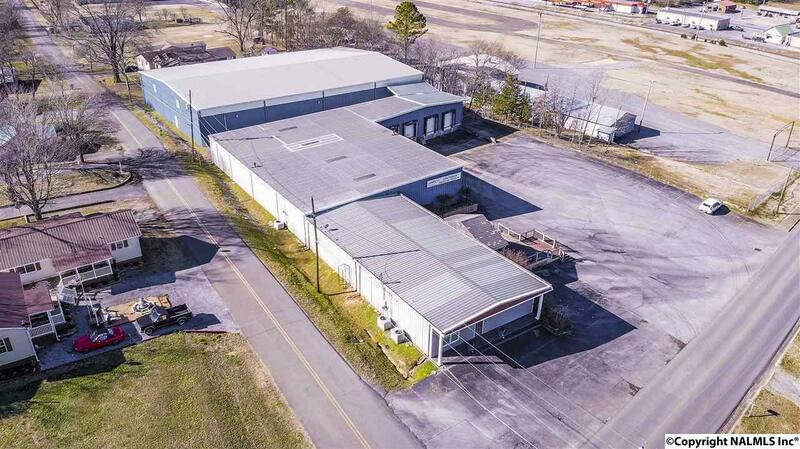 Features include 11 office areas, conference room, showroom, multiple restrooms. 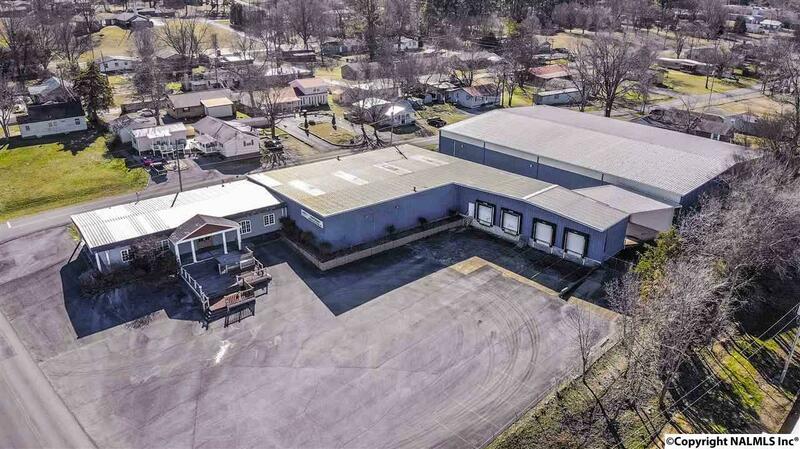 30' ceiling heights, 4-9' loading docks with leveling lifts, 20' roll up doors, ample amount of paved parking and all city utilities in place. Call TODAY for more information!